Magento 2 is the most popular and perhaps the best ecommerce platform out there. However, to ensure that your Magento 2 store is successful, you need to attract a lot of traffic to it. There are many ways to drive traffic to your store but nothing works better than a blog. And we all know which platform is the best for a blog: WordPress, of course! If you are thinking, “is it possible to integrate WordPress in Magento 2?” the answer is: Yes, it is possible! 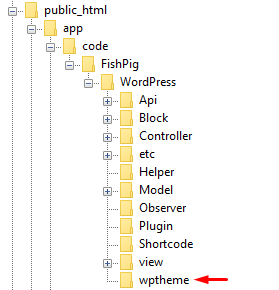 So in this tutorial, I will teach you how to add WordPress in Magento 2. 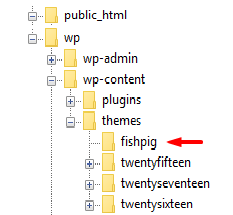 For this, I will use FishPig’s awesome Magento WordPress Integration module. Let’s Start! Insert the database details, enter your existing Magento database details and click on Submit. 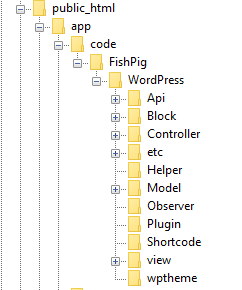 For details, go to app/etc/env.php from your Magento 2 store directory. 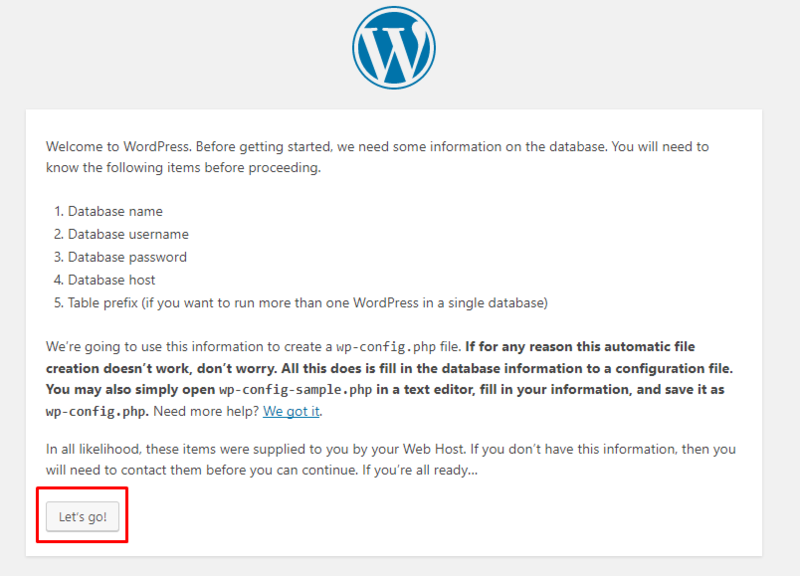 If you get the following error (shown in the image below), just create a wp-config.phpfile in your wp directory. 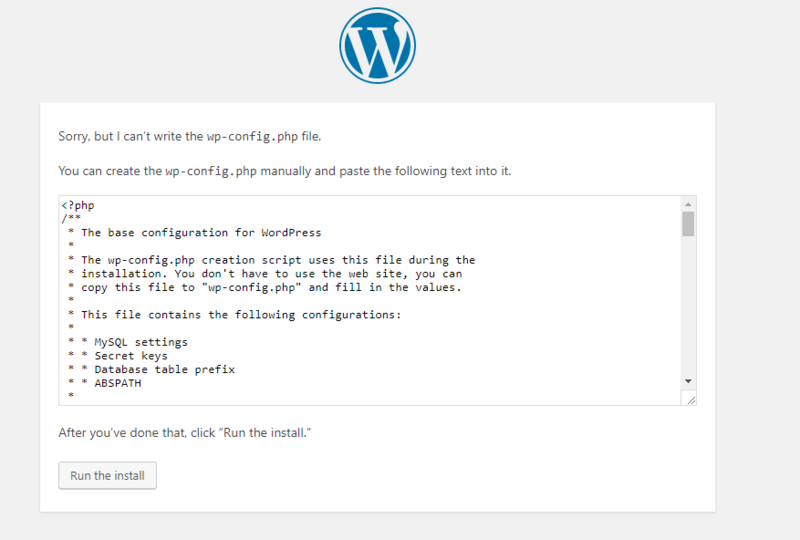 Now copy the code that appears on the screen and paste it back into a wp-config.php file. Now just click on Run the Install. Now you should be on the Welcome page. 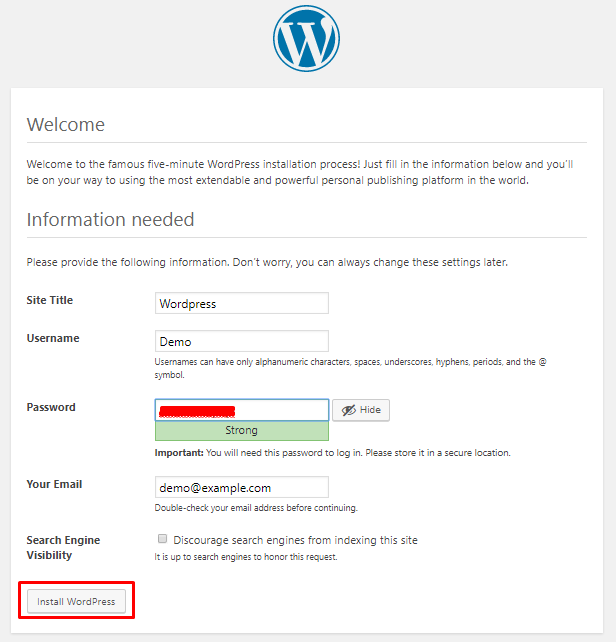 Enter your WordPress details and click on Install WordPress. 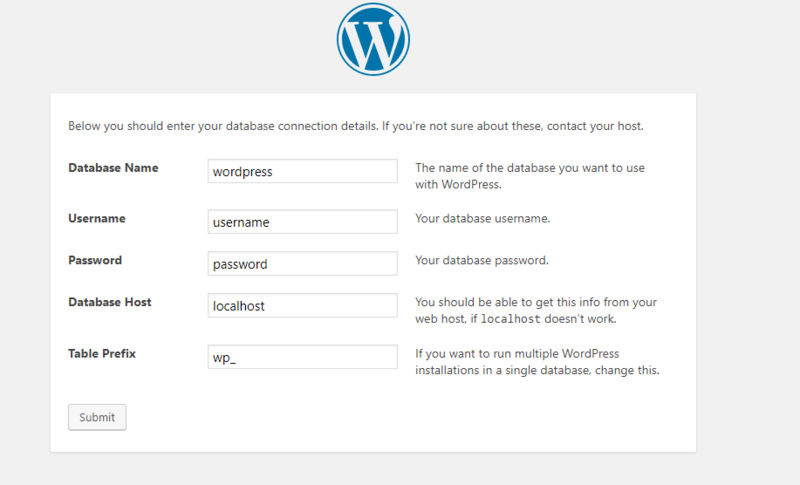 Login to your admin panel of your WordPress and then go to Settings → General.Change the Site Address (URL) from http://example.com/wp to http://example.com/blog. Having a blog on your Magento 2 store is a great way to get the attention of users and as a result, you will get traffic to your store. And of course, higher traffic on store means higher chances of sales. After following this guide, you should be able to integrate WordPress in Magento 2 and guide your readers towards better buying decisions. Still, have confusions? Leave a comment below and I’ll solve your issue! Thanks for posting this info. I just want to let you know that I have checked out your site and I found it very interesting and informative.